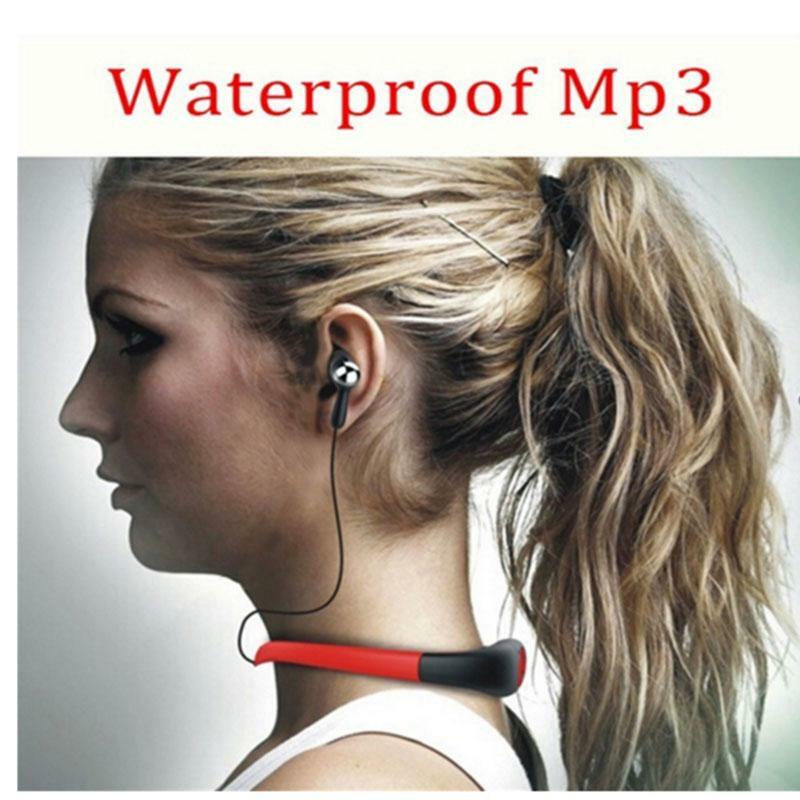 Waterproof for up to IPX8. 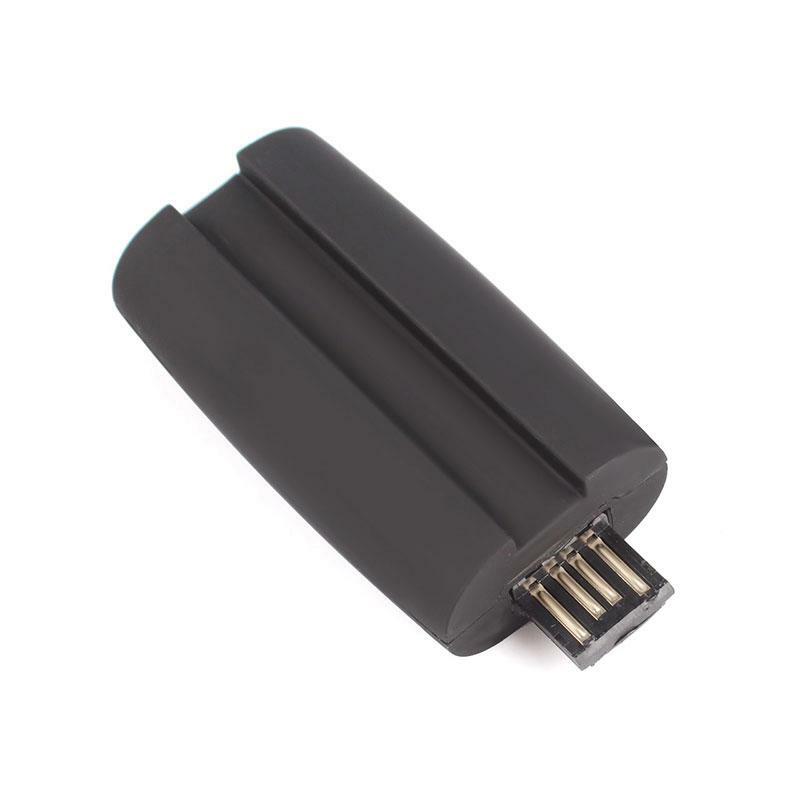 Power: the built-in 3.7V lithium polymer rechargeable battery(160mAh). 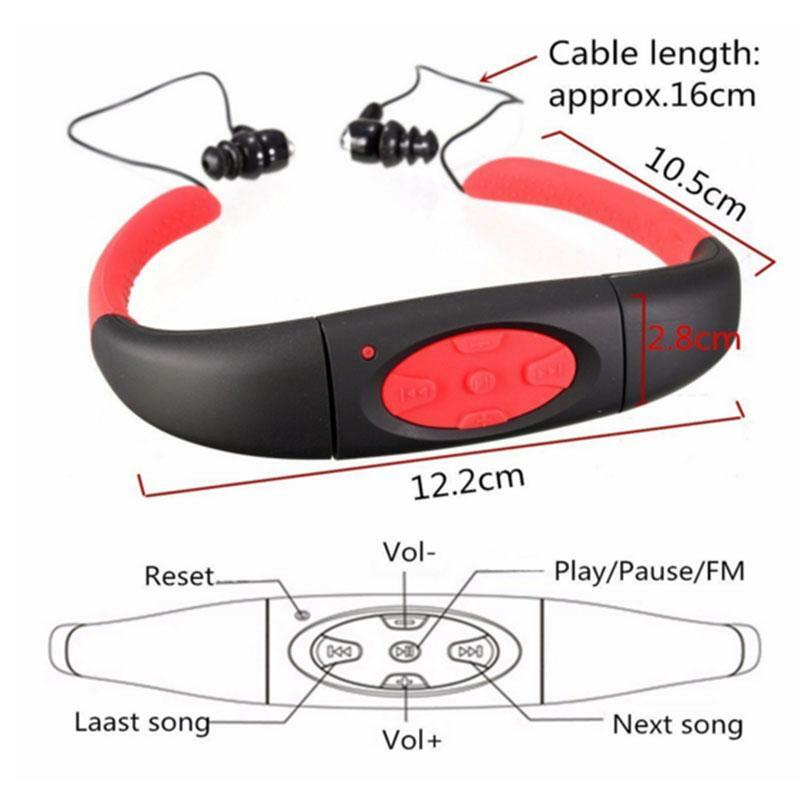 Up to 12 hours of playback time. 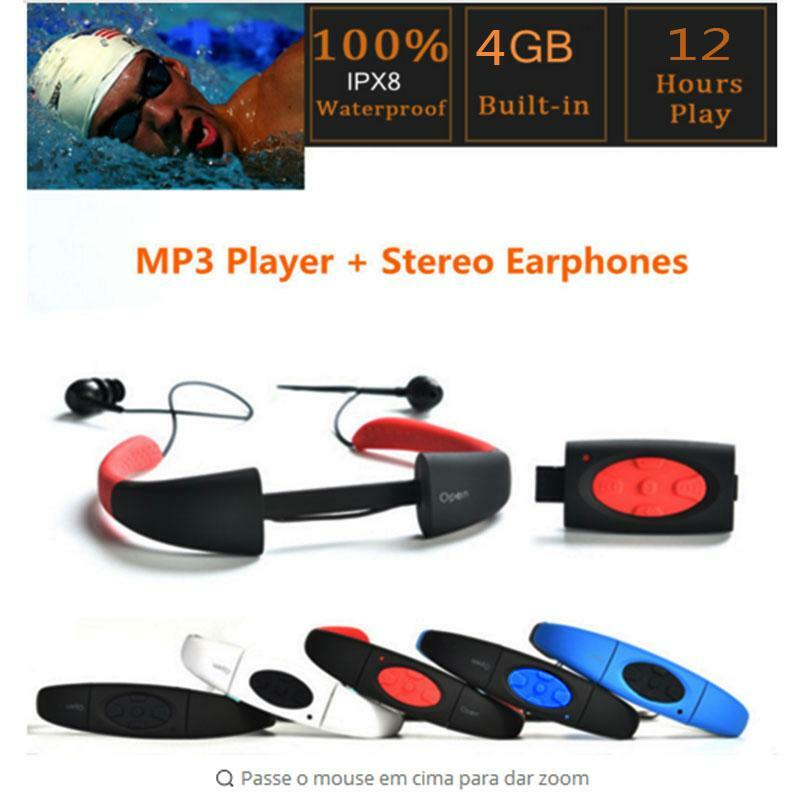 Music Format: MP3, WMA,VBR,AAC files. 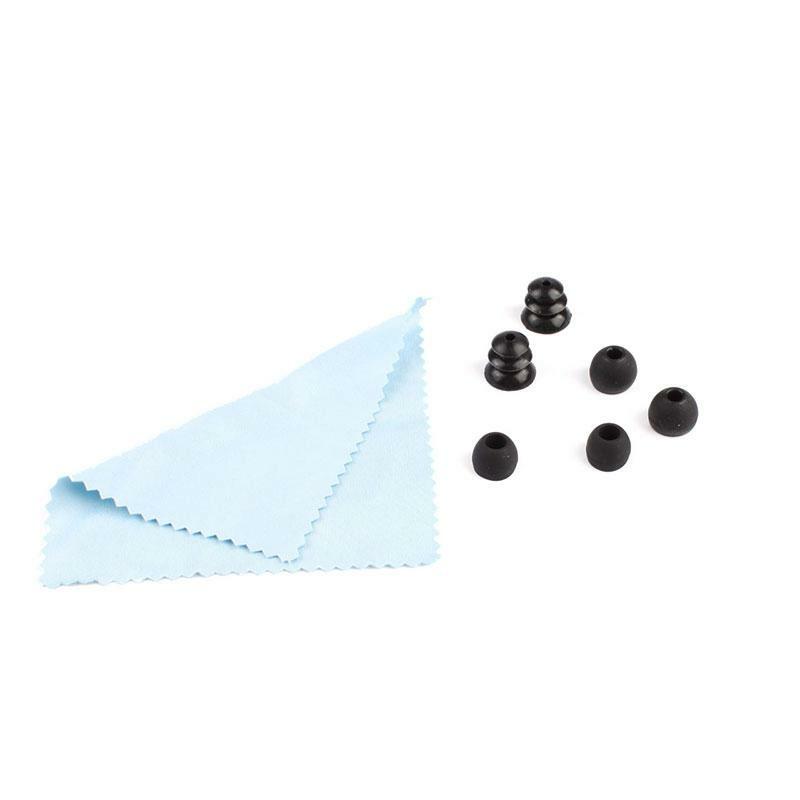 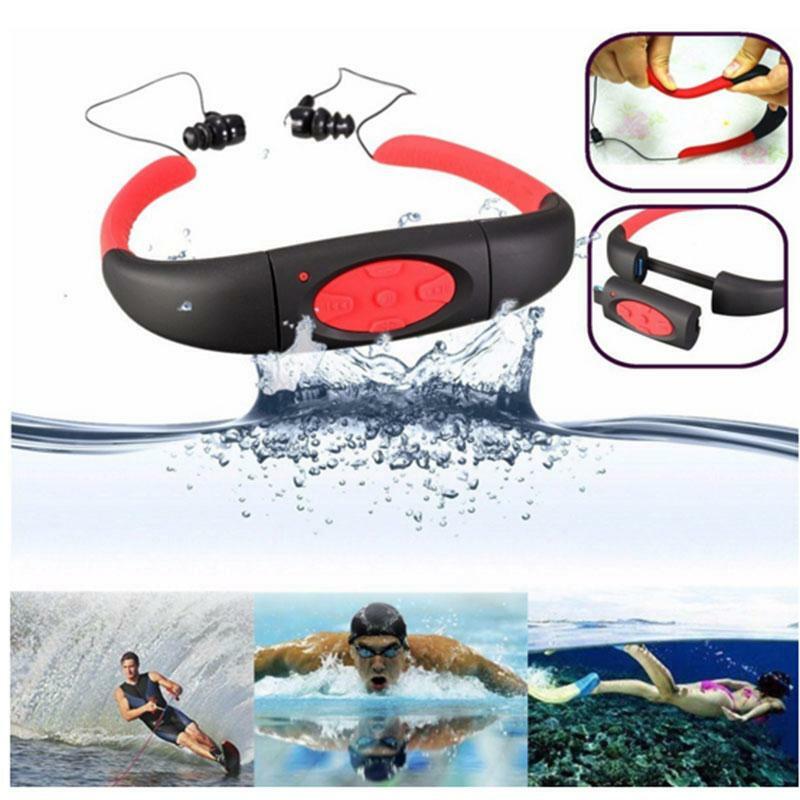 Temperature Rating: 0 – 80degrees Celsius. 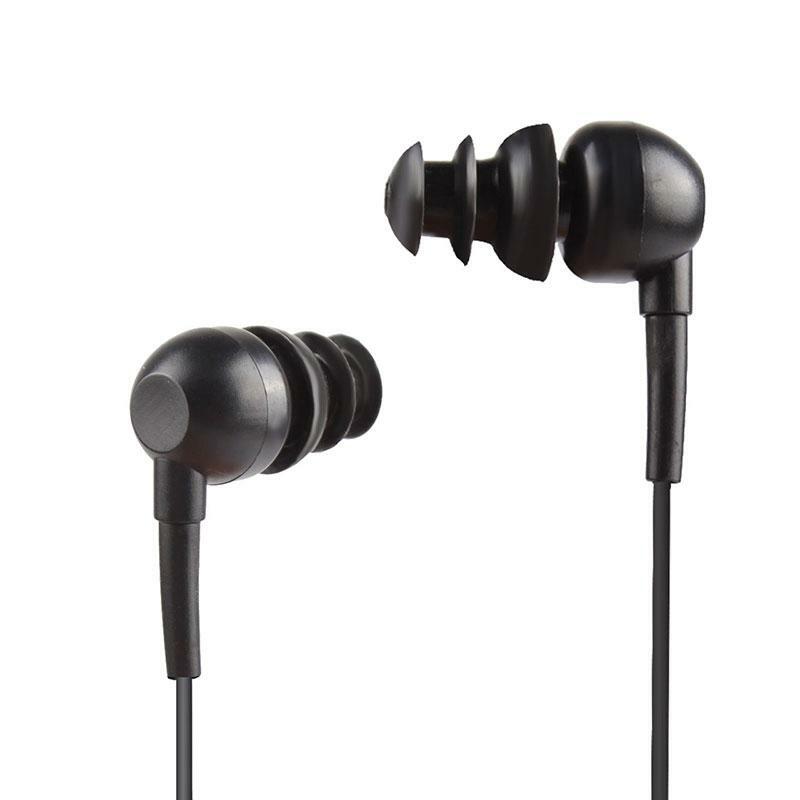 Output of earphones: 2 x 4mW. 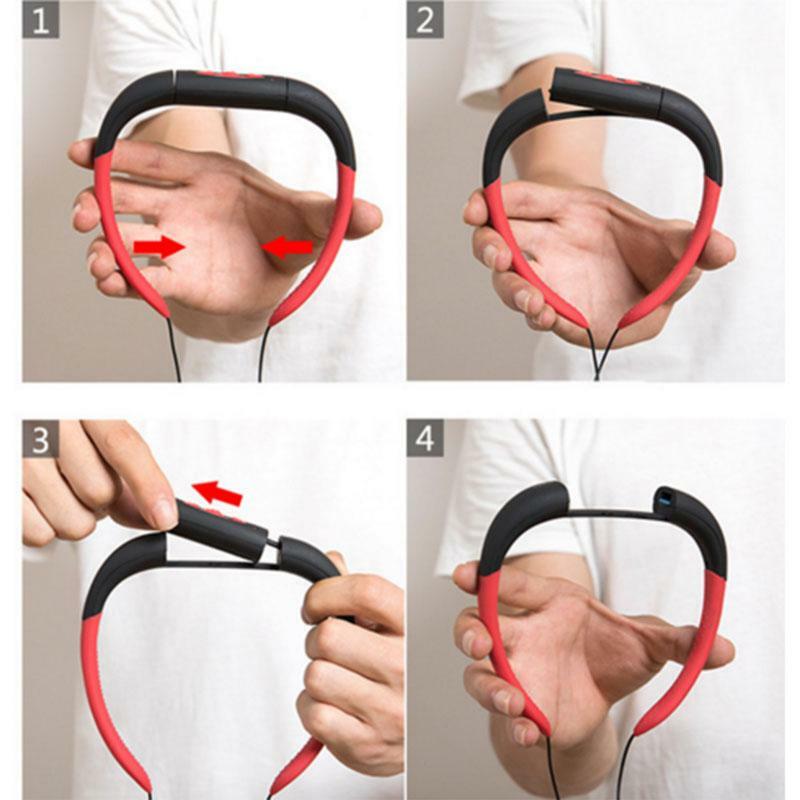 Button Controls: Forward, Back, Play/Pause. 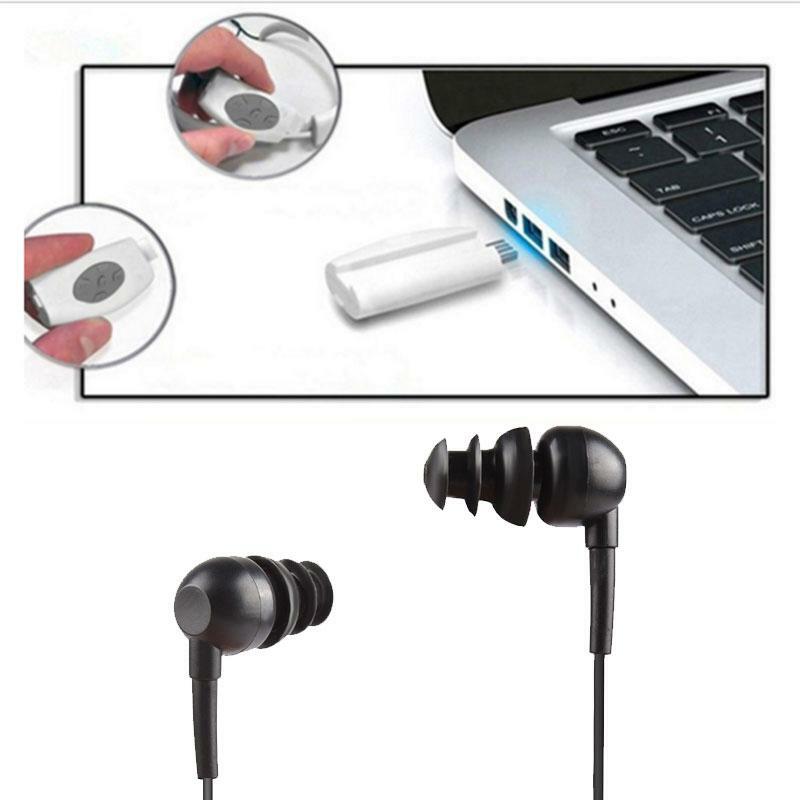 System is to support windows 7/8/10/ ME/2000XP/Vista. 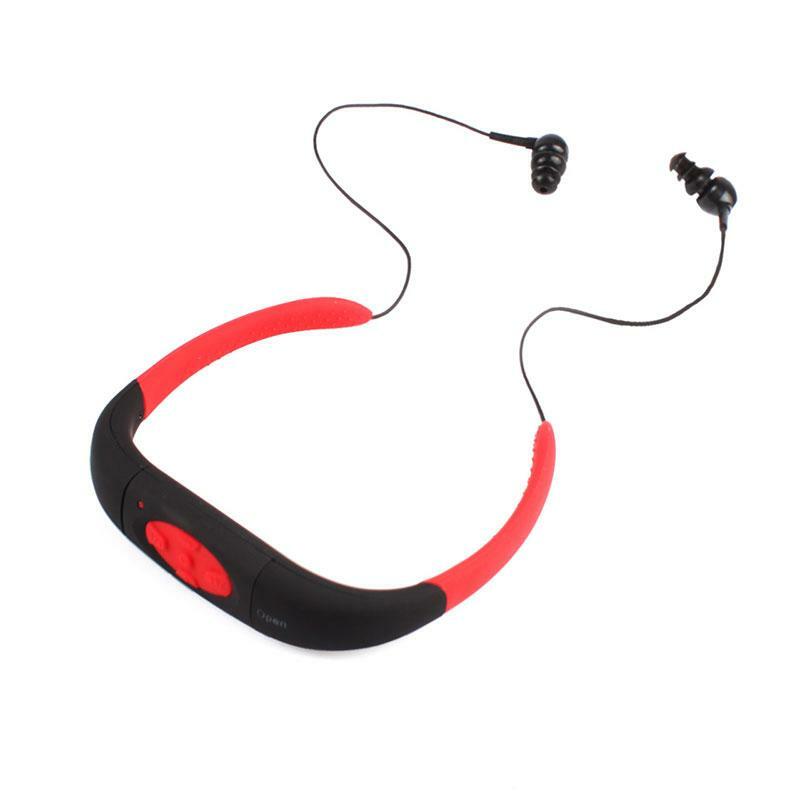 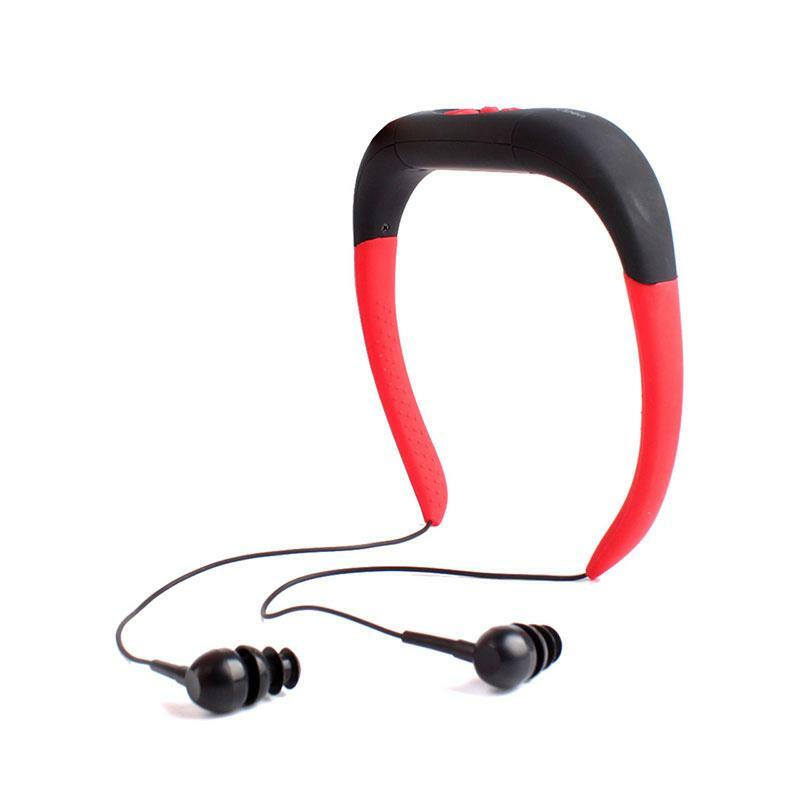 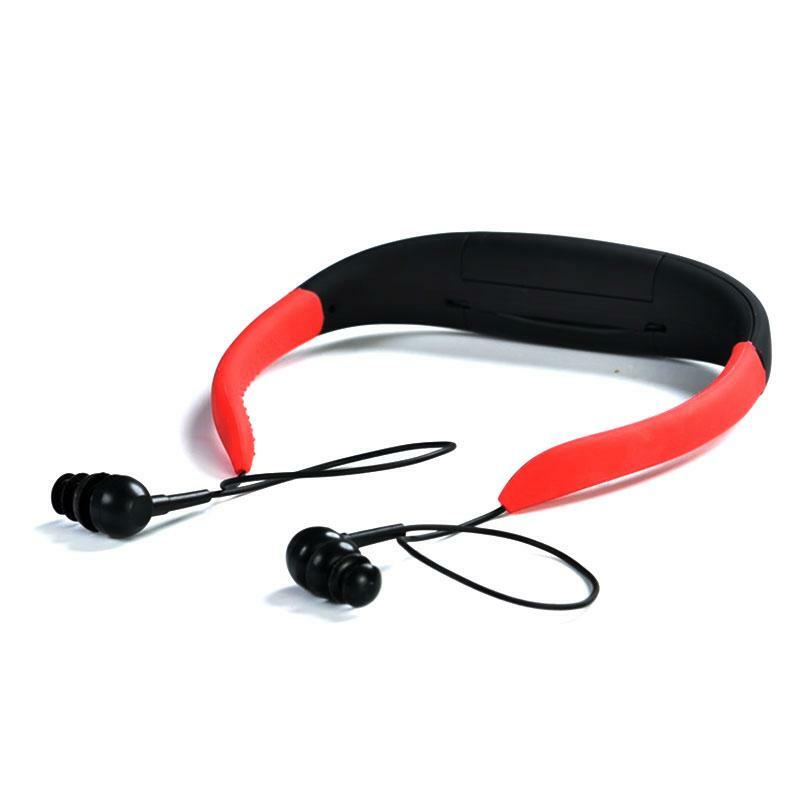 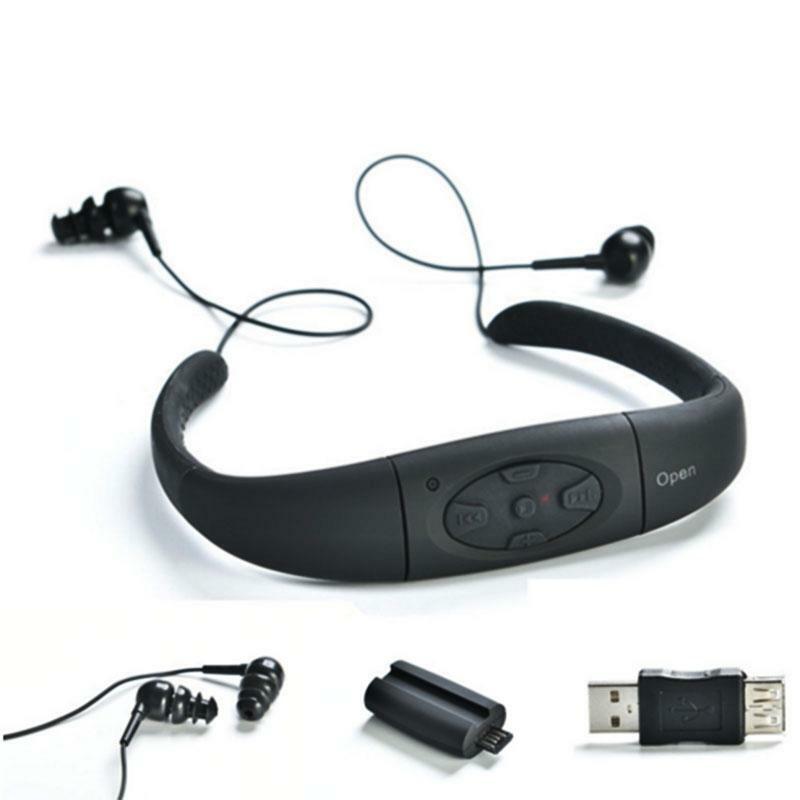 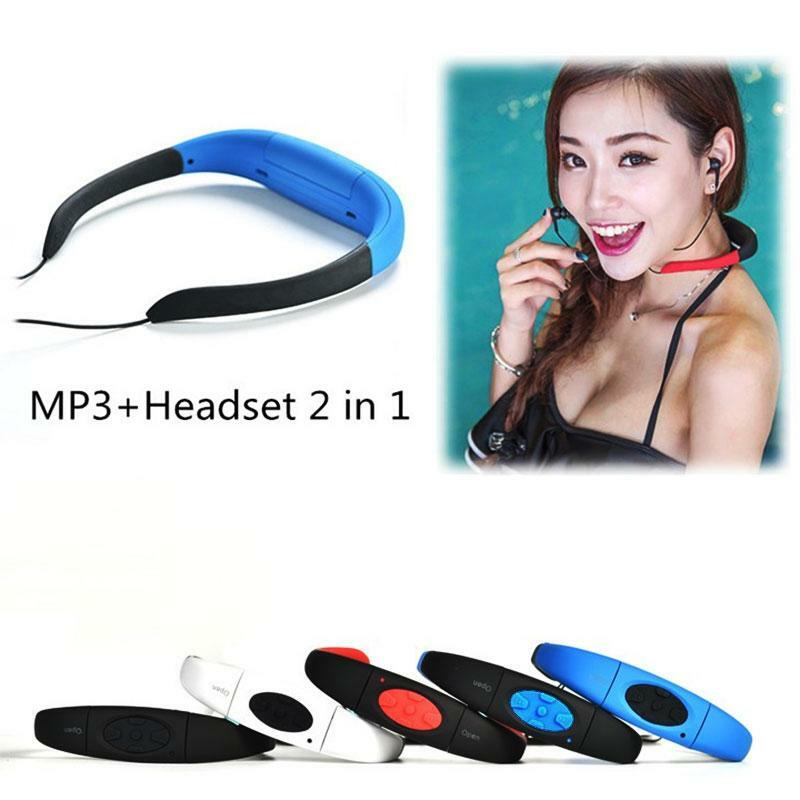 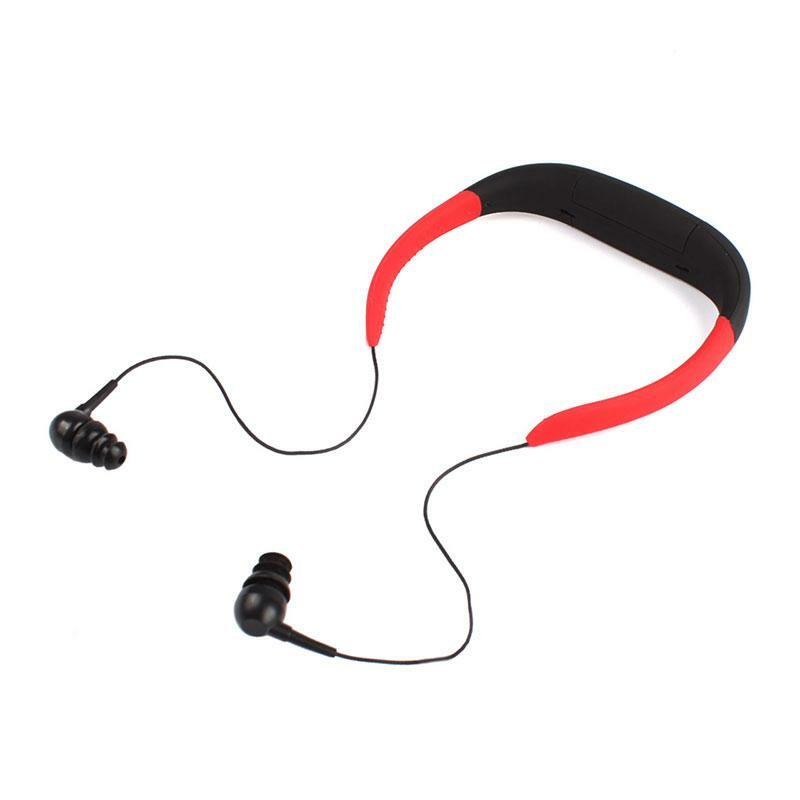 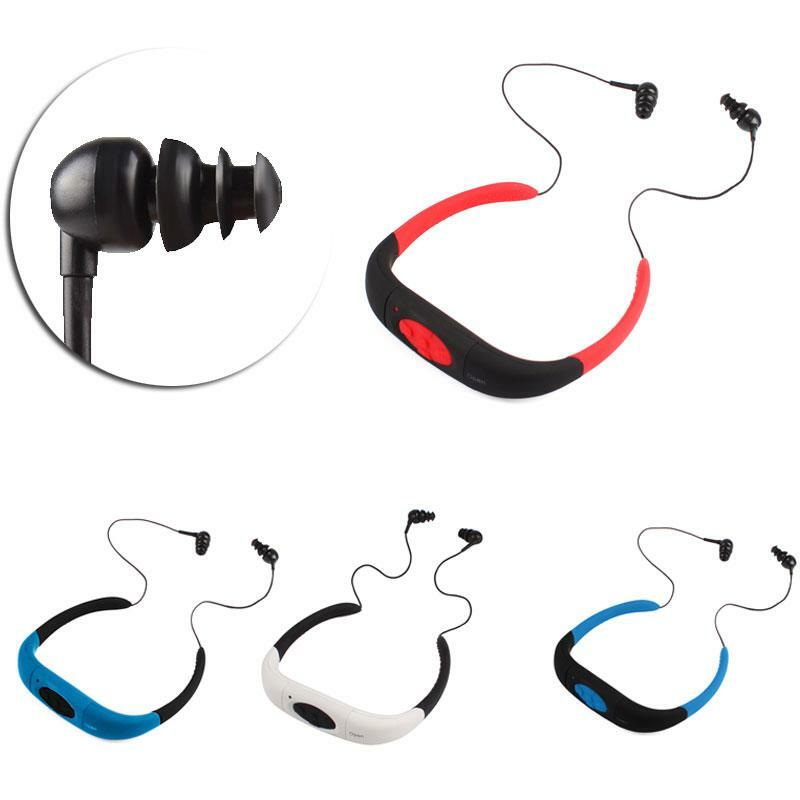 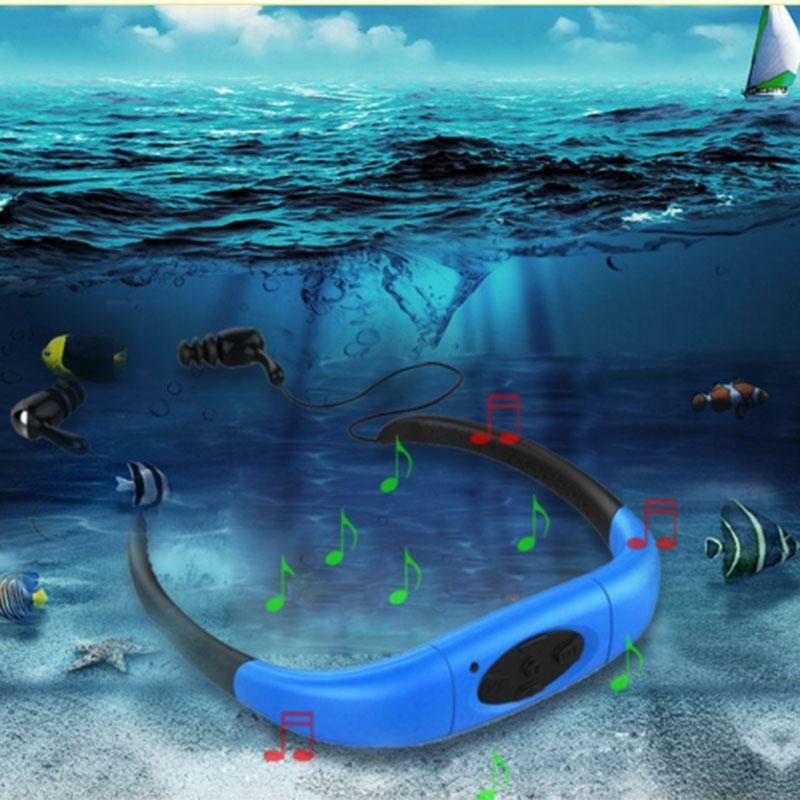 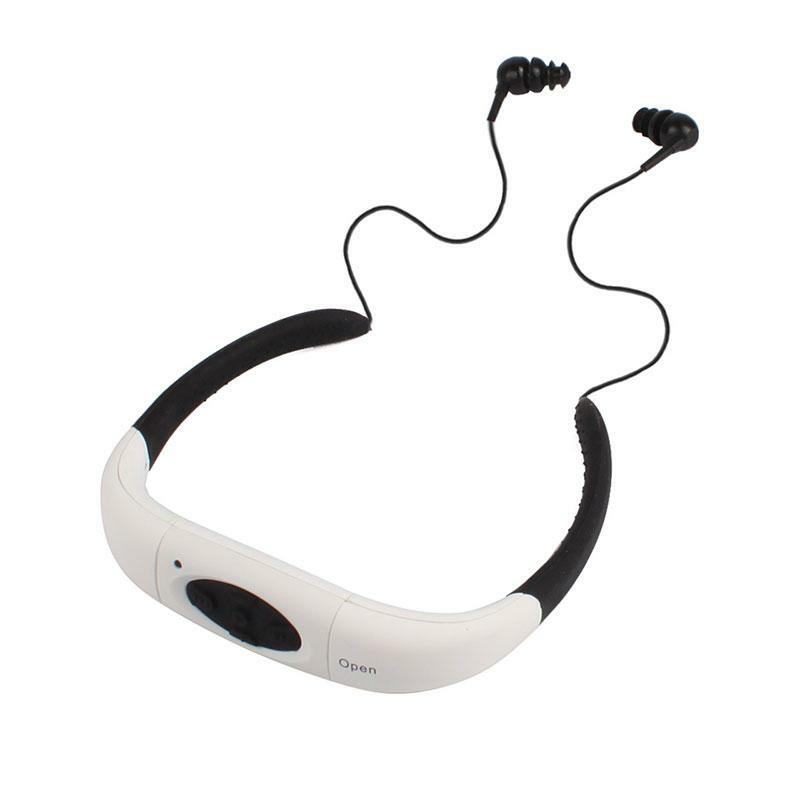 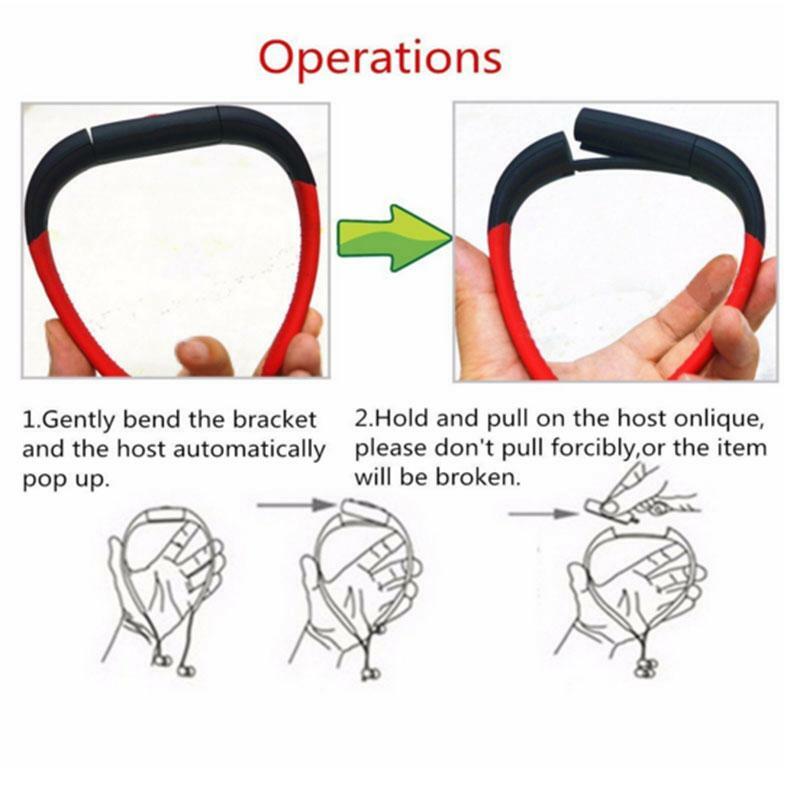 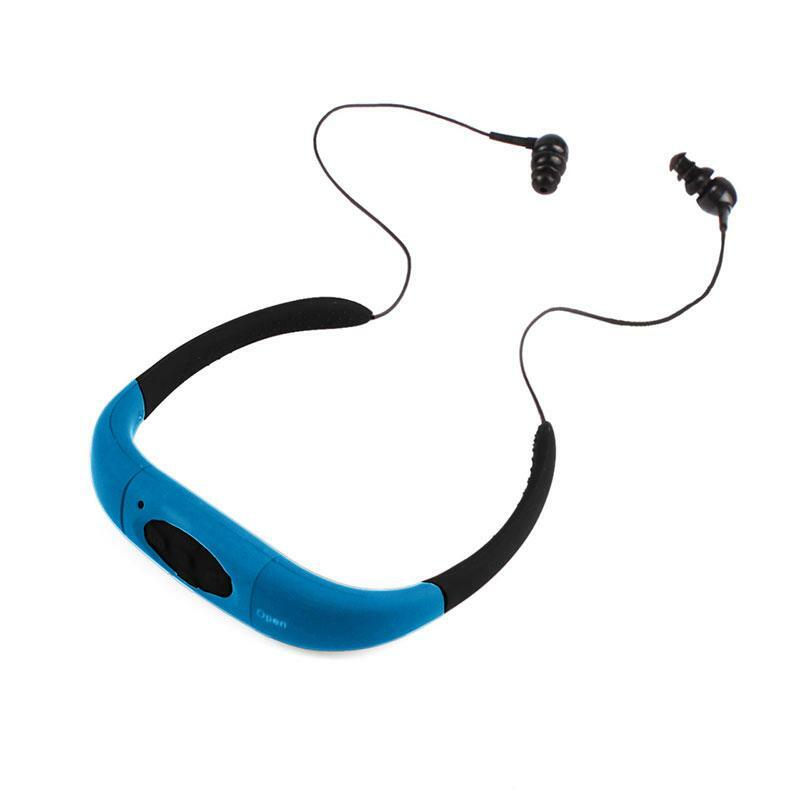 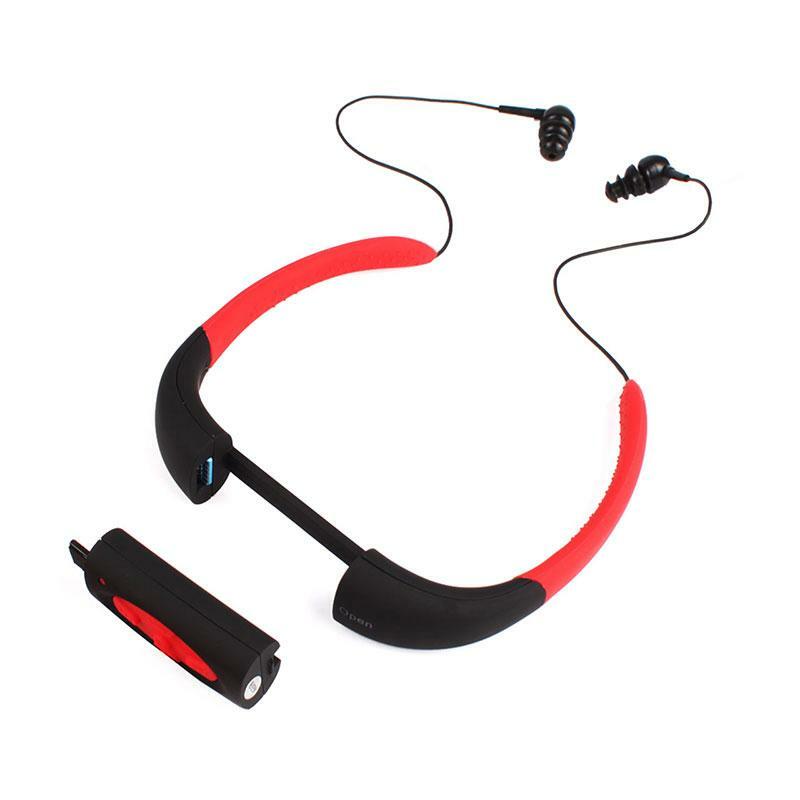 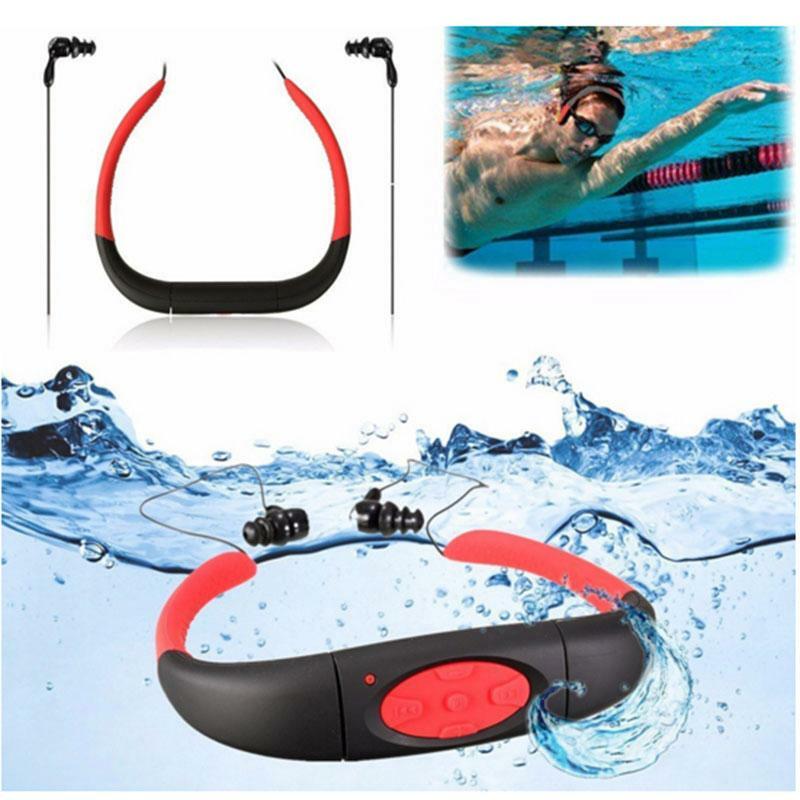 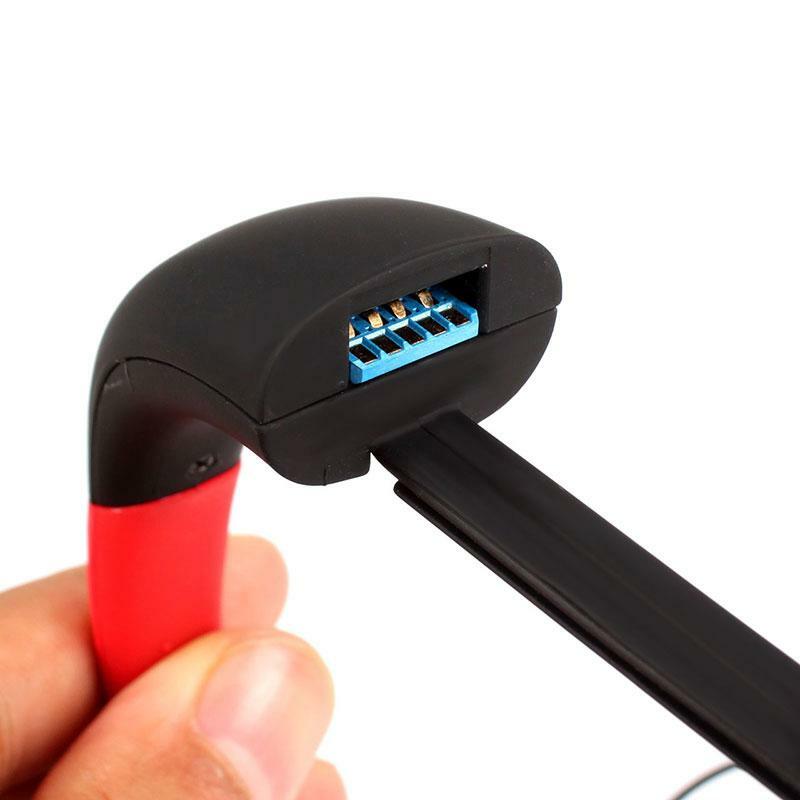 1 x Waterproof 4GB/8GB mp3 built-in earphone. 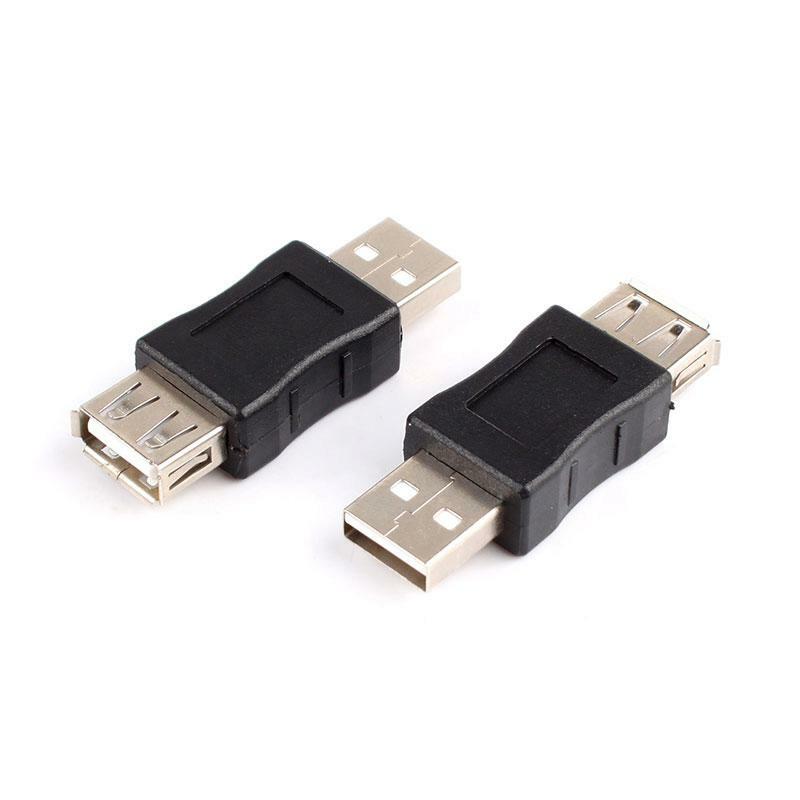 1 x USB A/F adapter.